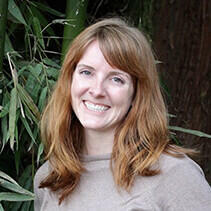 Dr. Meghan Martin-Wintle serves San Diego Zoo Global as a Postdoctoral Fellow in Population Sustainability. She works on questions related to the captive breeding and conservation of the giant panda. Specifically, Meghan is interested in how mate preference, social factors, and personality affect reproductive success. Her aim is to develop and share techniques to increase the success of captive breeding programs and ultimately, the number of animals available for reintroduction. Her research at the San Diego Zoo will allow her to expand previous zoo-based behavioral studies to reintroduction efforts for giant pandas. Currently, Meghan’s research focuses on exploring how social factors such as male-male competition and housing conditions affect reproductive success. She is actively investigating questions that merge San Diego Zoo’s long-term dataset on giant pandas with her current data set to understand generational effects on feeding and breeding behavior. The aim of her research is to improve understanding of how the captive environment influences behaviors that may be important for successful reintroduction of giant pandas. Meghan seeks to apply her research findings to assist in the selection of optimal reintroduction candidates and improve the success of giant panda reintroductions. Meghan earned her doctorate in Biology from Portland State University, studying how mate preference increased reproductive success in the giant panda. 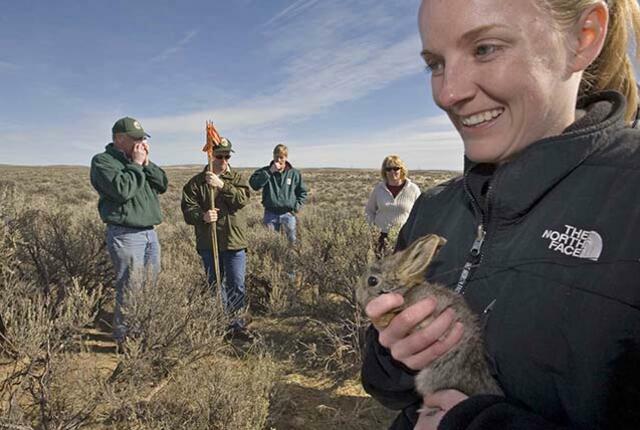 She is actively involved in community education and outreach about conservation and science, serves on the board of directors for PDXWildlife, and has served as an adjunct professor at three community colleges.